If the design is square, we recommend 3" wide. Low Profile Caps: 2" high by 4" wide, maximum. Side: designs for the side of caps work best if they are small and do not have a straightedge bottom. Many goods (bags, stockings, jackets, etc.) are limited in size by hooping considerations. It is beneficial to have a sample of these items before production so we can verify the size of the sew out. “Hooping” refers to the device that holds the section of your garment flat and in place so it can be sewn. Unlike screen printing, embroidery only uses the art as a template for creating the digitized 'tapes.' For this reason, clean JPEGs will work just fine. Keep in mind, though, the clearer the image, the better. If you can't see the details in your design, then we can't either. Art for digitizing, or digitized files can be emailed to the embroidery department. KYC is not responsible for poor quality embroidery caused by digitizing from another source. We strongly recommend ordering a pre-production sample for approval when using a file from an outside source. Designs do not sew the same on all materials. The maximum imprint area is limited 14" wide x 16” high. The average Left Chest imprint size is 4" wide or 4" tall. For imprints on shirt pockets, the maximum imprint size is 3" wide by 3 1/2" tall. Short Sleeve imprints can only go 3" x 3” maximum. Long Sleeve imprints can be up to 3” wide and 15" high, maximum. Leg imprints are usually 3" x 3"
We can accept a wide variety of art sources, from state-of the art computer graphic files to something your drunk cousin Fred scrawled on a napkin and faxed to you when your toner was low and you had a paper jam. 😄 Computer files are preferred, but we can usually work with whatever you have. We are currently using Adobe Illustrator CS6 and Photoshop CS6 and also the current Creative Cloud for Illustrator & Photoshop. Art for screen printing can be emailed to our art department. Word processor files like Microsoft Word can be used as long as a JPEG or a hard copy of the design is sent as well. Some desktop publisher files will work as long as a JPEG or a hard copy is sent along for us to compare it with. We cannot use QuarkXpress files at all. Can you use this picture I got from a web page? Images on web pages are made to download quickly so they are usually small and very low resolution. Although we can create an imprint from such a picture, you probably wouldn't like the results. Larger, high resolution images would be preferable, but if the web image is all you have send it anyway and we'll see what we can do. If you can’t zoom in to see details before it gets fuzzy/blurry/pixelated, then we can’t either. Screenshots from social media posts are not preferable; please send the original photo or save the image & send to us. While you can submit any image you like for your order, we may not be able to replicate it exactly, due to copyright laws. Photos of family/friends are excluded from this. How big/small can you print my design? Each size grouping of shirts typically requires different imprint sizes. 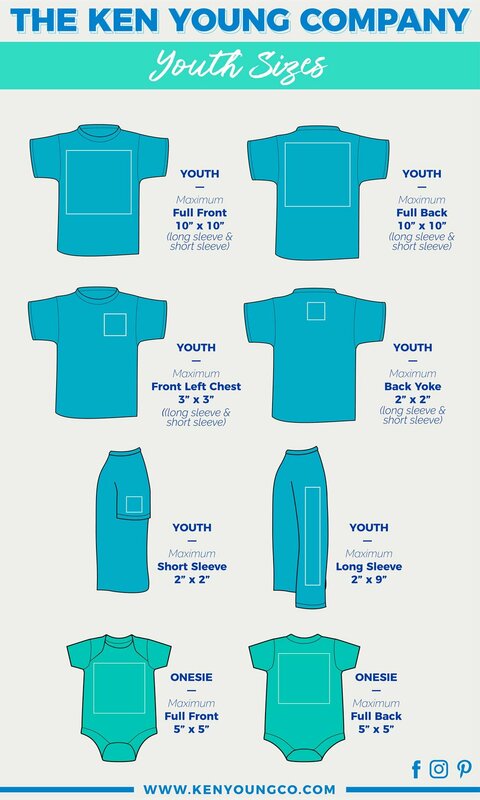 Adult shirts will have a different size imprint than youth, and youth will be different than toddler, and infant will be the smallest. For a specific break down on size & imprint areas, take a look at our imprint size charts shown below. What’s the largest & smallest adult size shirts available for print? This one is kind of tricky! Since we offer a wide variety of brands, we also have a wide variety of sizes available. Our most popular choice is a short sleeve, cotton Gildan® shirt which comes in these sizes & colors. To see a list of the main brands we carry, check out our Brands page. We carry brands like: Alternative, American Apparel, Anvil, Augusta Sportswear, Badger, Bella + Canvas, Champion, Comfort Colors, Comfort Wash, EddieBauer, Fruit of the Loom, Gildan, Hanes, Jerzees, Next Level, Ogio, Port & Company, Port Authority, Rabbit Skins, Reebok, Russell, Soffe, Sport Tek, and more. What does your metallic ink look like vs. glitter ink? 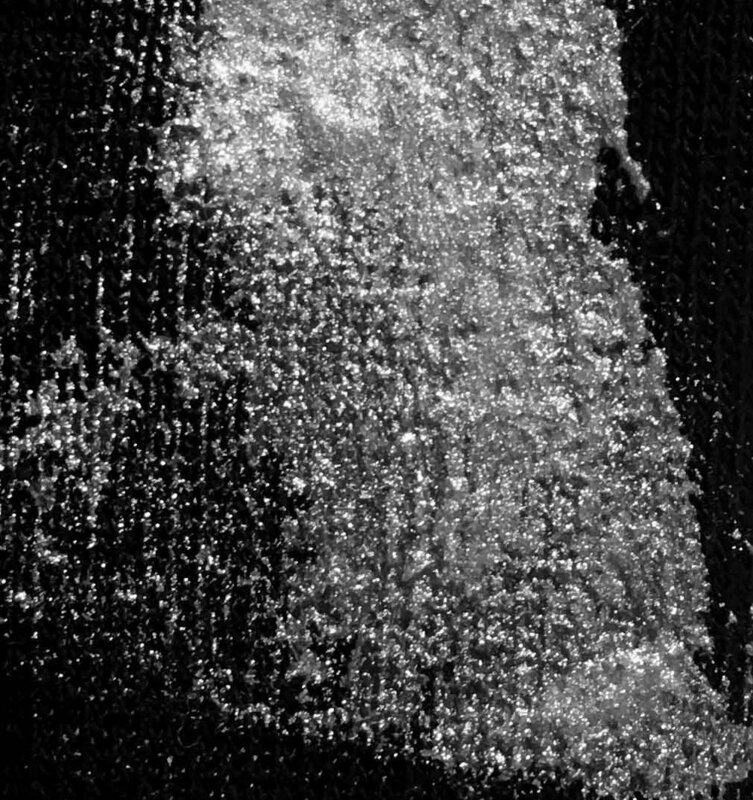 Metallic ink has small metallic flakes in the ink. It is shimmery, but not glittery. 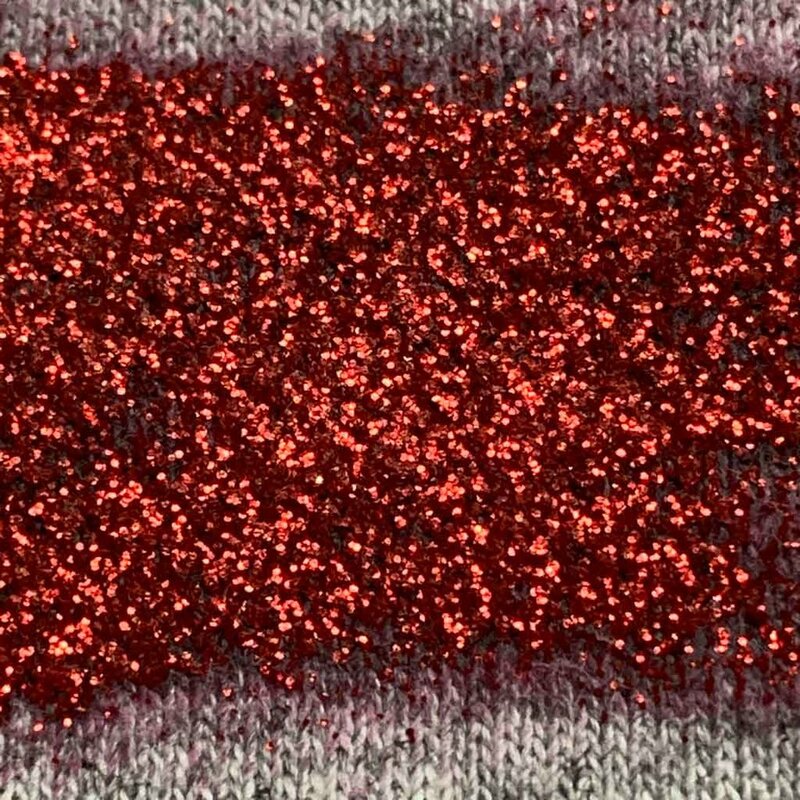 Glitter ink has larger, more traditional metallic flakes in the ink. It prints like you’d expect glitter to look. 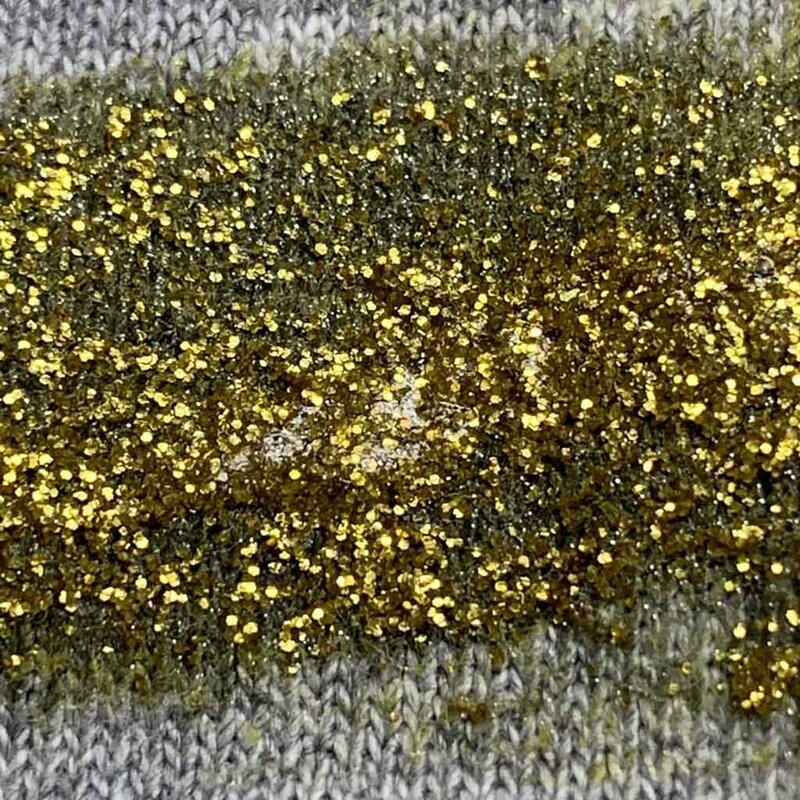 Currently, we only carry gold, silver, red, navy, and teal glitter ink. What is a heat pressed or cadcut design? We can’t set up the print press to screen print orders with so few pieces, so the design is typically heat pressed with vinyl film in a process we refer to as a cadcut design. This is the same material typically used to add a custom name & number to a team jersey. We use a plotter, which is a machine that cuts the design out of vinyl film. We press it onto your shirt using pressure & heat to seal the design onto the fabric. This process doesn’t allow detailed designs or many colors per design, and larger imprint areas are preferable. What colors are available for cadcut or heat pressed designs? Four color process is a term taken from normal offset printing on paper. It is a way to get full color pictures using only four different color inks: Cyan, Magenta, Yellow, and Black (the 'K' in CMYK). The different colors are achieved by printing four different halftone versions of the same picture in such a way that the halftone dots create an the illusion of a certain color - skin tones, for example. Any color picture you see printed in a magazine or on a billboard or anywhere else uses this method. CMYK is actually a little misleading, since it assumes that the surface it will be printed on is white. The white of the paper is really the fifth color. 'Simulated Process' is similar to CMYK in that it uses various colored opaque inks printed with halftone dots to visually mix and create new colors. The main difference is that it doesn't use only cyan, magenta, yellow and black, but any number of spot colors to produce the image. Simulated Process was developed by screen printers to overcome the drawbacks of trying to print CMYK on fabric. Which Is better for screen printing? Simulated Process will give you the brightest colors and a more vibrant imprint, and can be printed on any color garment. Standard CMYK is set up to be printed only on white surfaces, so to print on colored garments, a white underbase would have to be added, as well as a highlight white. Now the 4 color process is actually six colors. Even then, the colors would not be as vibrant as Simulated Process, since the inks used are transparent. The colors would look washed out. What is the dot gain for screen printing? 'Dot gain' is the amount the halftone ink dot spreads during the printing process, which affects how much ink goes down in that area. Screen printing has a whopping 35% to 38% dot gain. But there are many more factors involved with printing on garments. Designers and artist concerned about accurate color reproduction should send an acceptable full color representation of the design along with the working art file. Our experienced graphic artists and printers will do the rest. PDF? EPS? TIFF? What does all that stuff mean? This section is meant to help you understand a little better the difference between computer graphic files. Basically, there are 2 types of computer graphic files: the vector graphic and the bitmap graphic. Bitmap graphic files compose the image by assigning a specific color to each individual pixel in the document. A pixel is like a little block of color, and the document is made up by aligning these pixels side-by-side in a grid pattern. The number of pixels in the document determines the image's resolution. 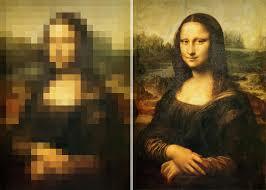 The more pixels in a document, the more detail in the image, and the larger the file size. Some drawbacks to bitmap files are the much greater file sizes and the limits to size adjusting. a 1" by 1" image at 72 pixels per inch may look great on the website, but won't look good when enlarged to t-shirt size. Some common bitmap files are JPEG, TIFF, GIF, and any digital photograph format. Vector graphics compose the image in a much different manner. Instead of coloring actual pixels, the image is comprised of a series of mathematical formulas which the graphic program draws directly onto the screen, and is re-drawn whenever you zoom in or out, or adjust the image size. Vector images can be enlarged or shrunk to any size without the loss of any detail. This feature, and the smaller file sizes are the main advantages to vector files. Some common vector files are Illustrator, Corel Draw and Freehand. There are 2 common file types that are closely associated with computer graphic files and often get confused with them - EPS and PDF files. EPS stands for Encapsulated Post-Script and is basically a computer language for printers. EPS files can be either vector graphics or bitmaps, or they may be neither. Since many printers use the EPS language, many more programs are capable of creating EPS files. Many graphic files can be saved as EPS, which makes it easier to open them in other graphic programs. Someone using Freehand should be able to save a file as an EPS and have someone who uses Illustrator be able to open it just fine. Vector files are being used as an example, but bitmap files can be saved in the EPS format as well. PDF means Portable Document File. This file type is growing in popularity with the spread of Adobe's Acrobat Reader. PDF files are a way of sending a computer document for someone to be able to view, but not alter. They are more closely related to desktop publisher files since they can contain multiple pages. Adobe Illustrator now automatically saves it's files as PDF compatible, but other file types can be saved as PDF as well, including desktop publishers and web design programs. Both EPS and PDF files are acceptable formats. How can I send this huge computer file? Files at 15MB or smaller can be emailed to our artists directly to our art department. Compressed files are fine. For files larger than 15MB, contact our art department. What computer file resolution do you work with? The preferred resolution is 150 to 300 pixels per inch at actual imprint size. If you are sending a Photoshop file, please send a version with the working layers. This is easier to work with than a flattened image. Send your questions or comments to our customer service representatives.